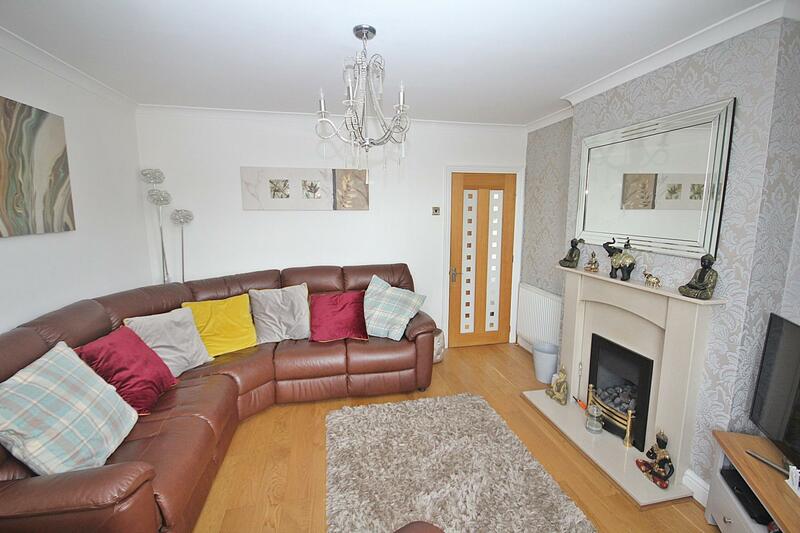 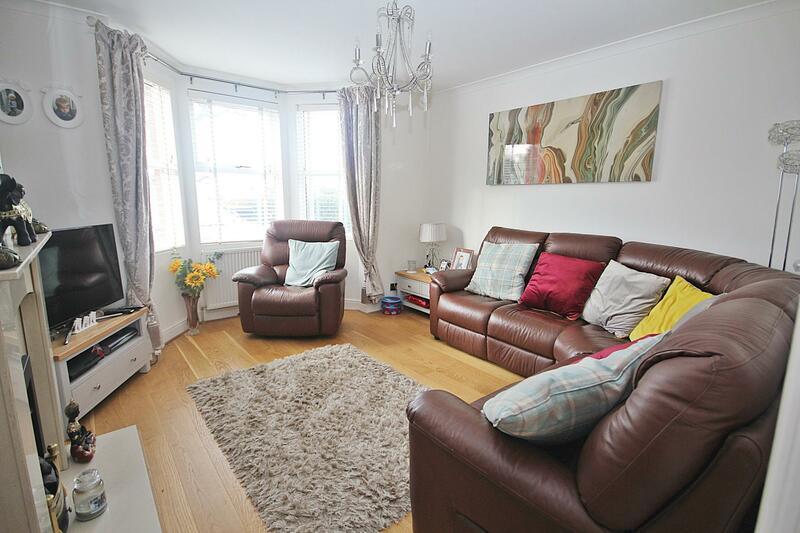 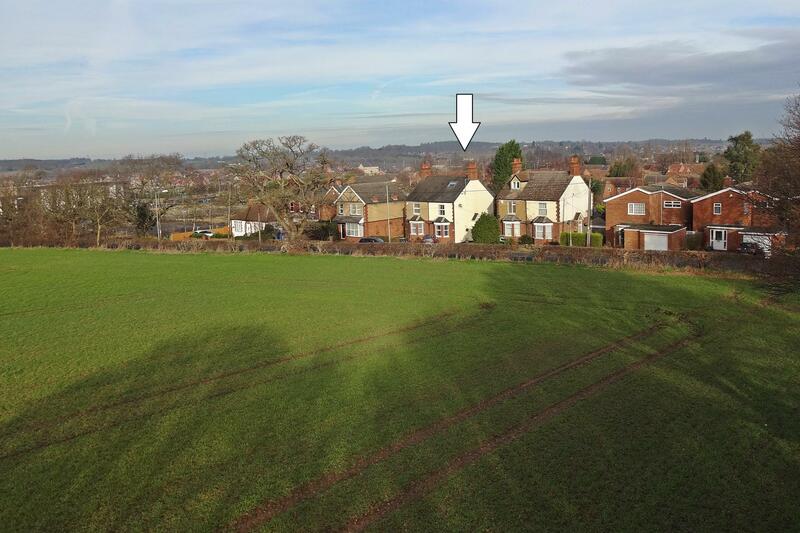 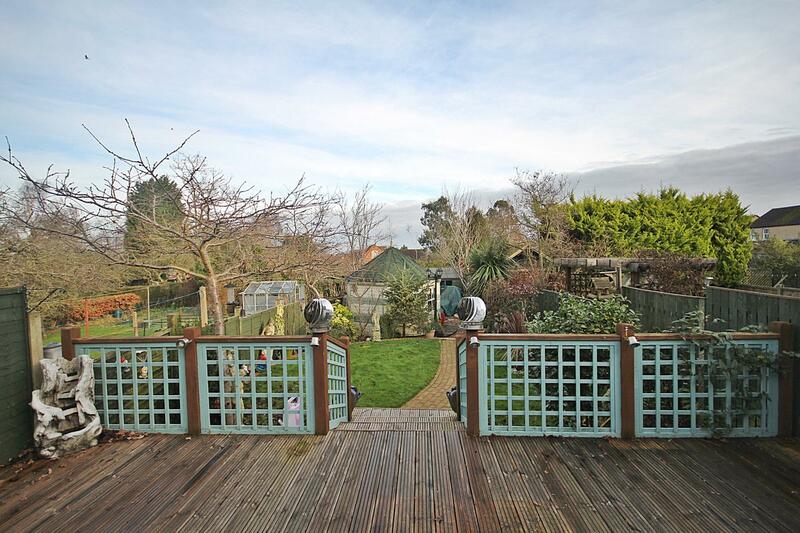 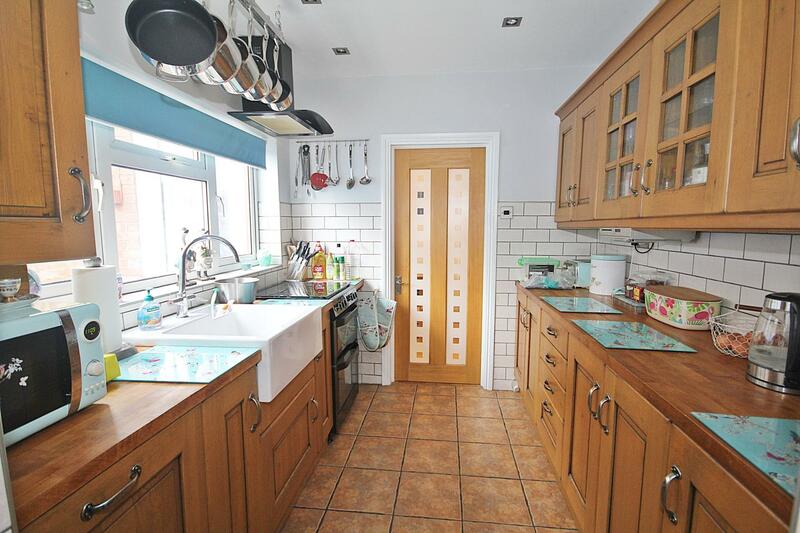 3 Bedroom Semi-Detached House for sale in Large garden and ample parking - check out the views! 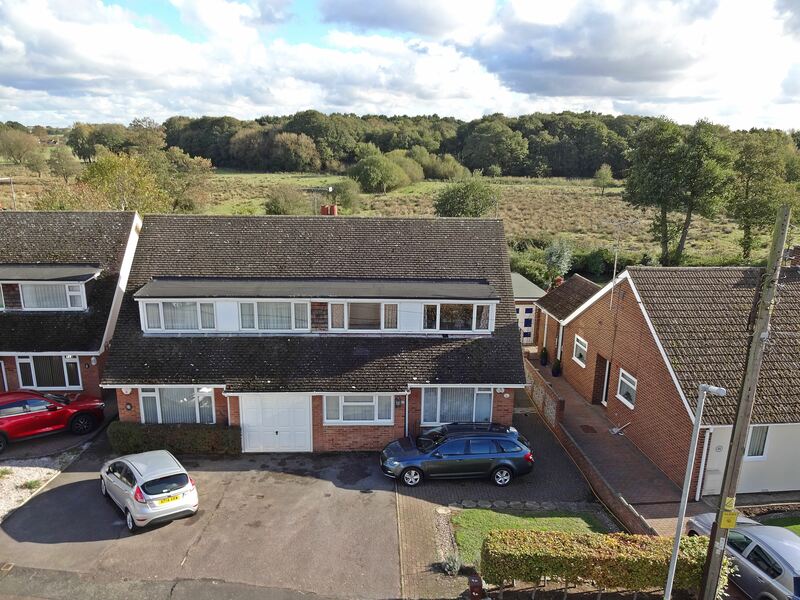 This beautifully presented semi detached period property is situated on a mature plot enjoying countryside views towards Flitwick Woods. 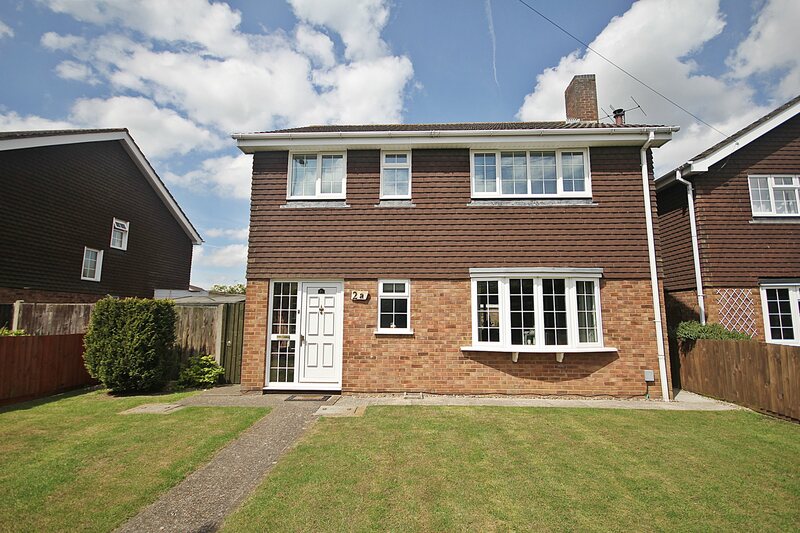 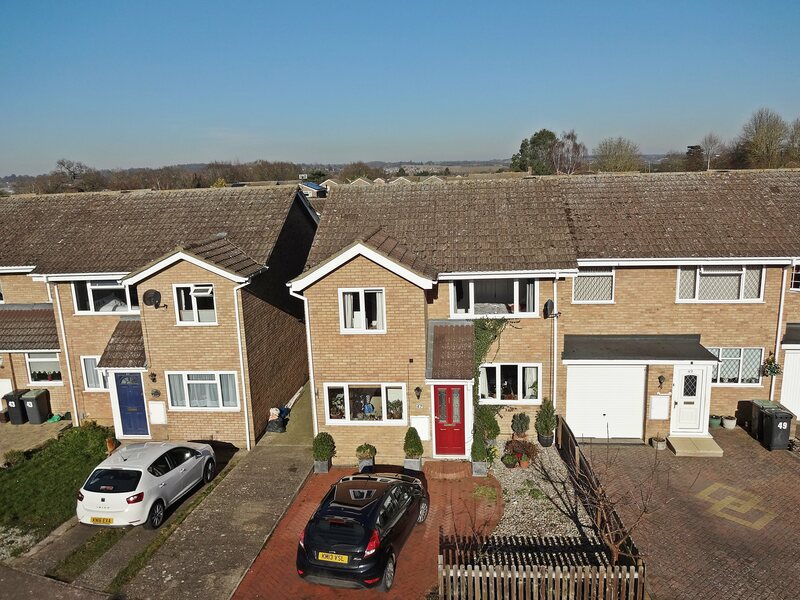 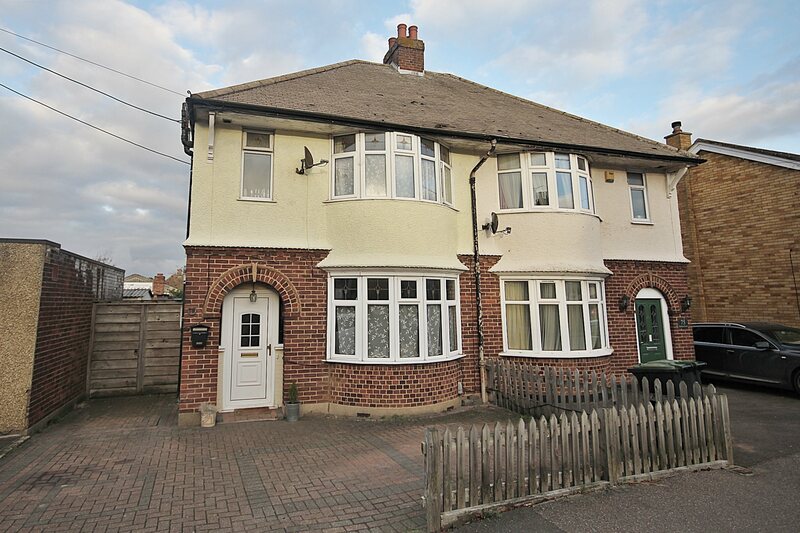 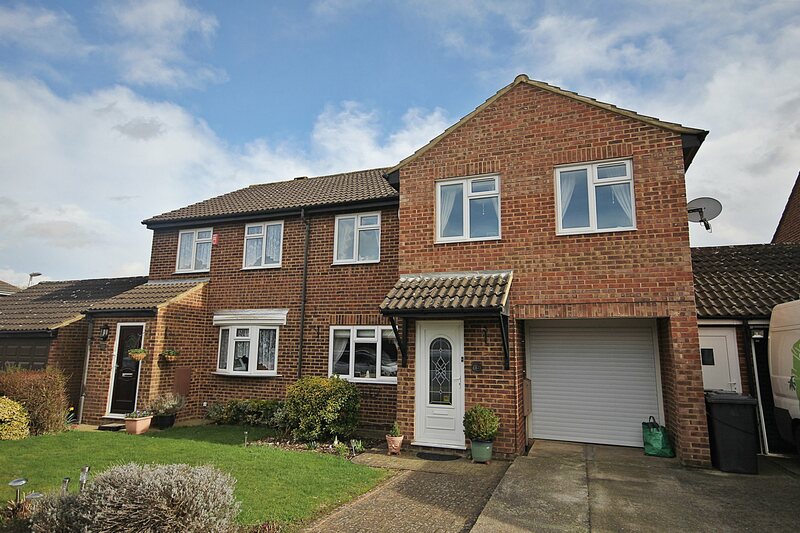 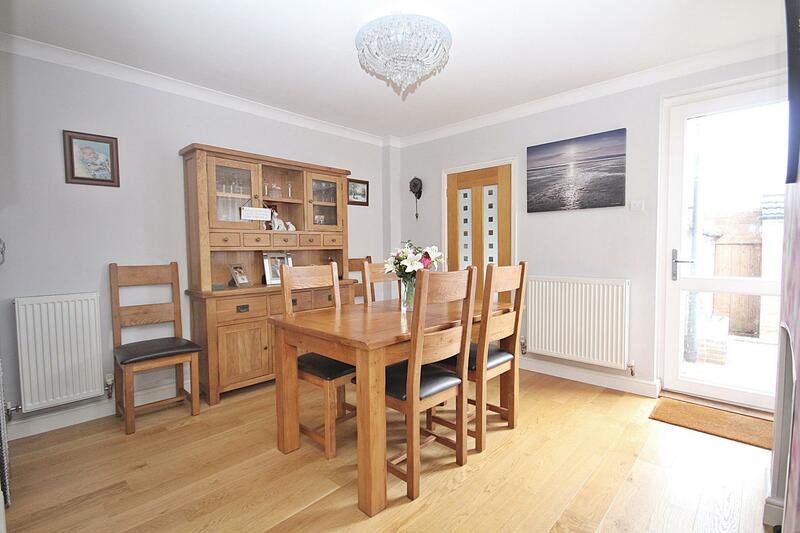 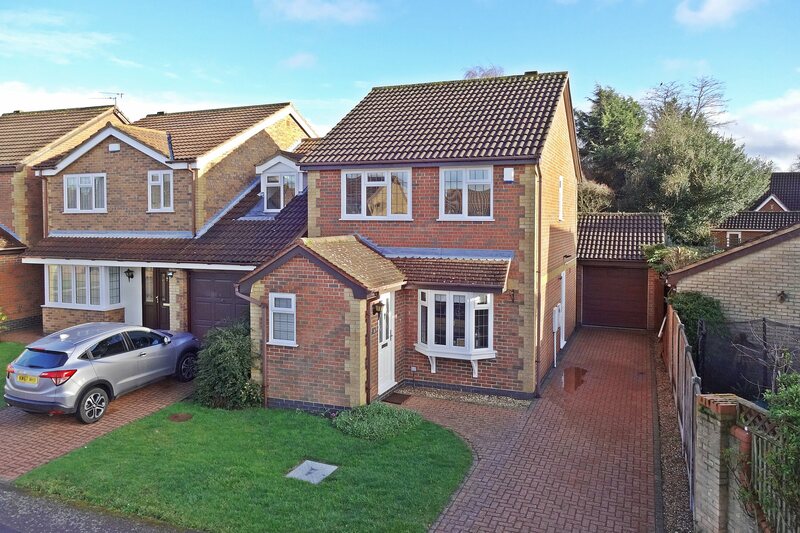 Ideally positioned within easy walking distance to local schools and the leisure centre, and approximately 0.6 miles to Flitwick train station, the property is ideal for families and those who commute. 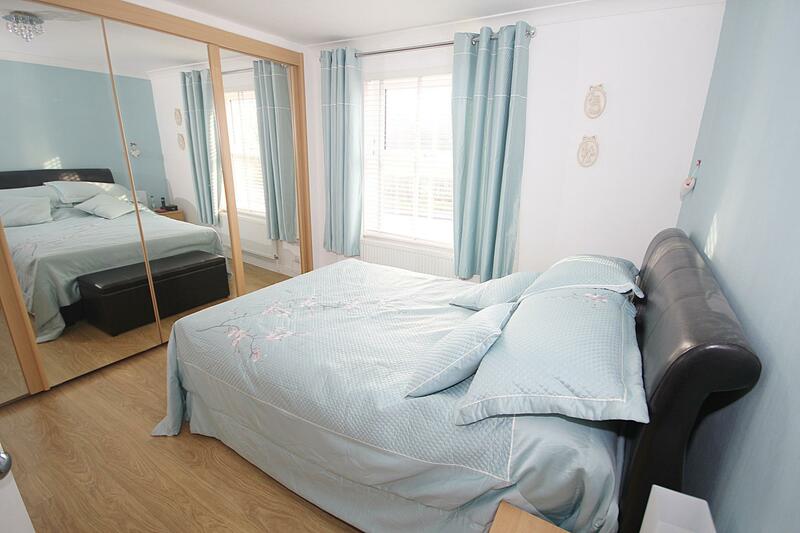 The accommodation is over three floors and briefly comprises; an entrance hall, a living room with bay window and feature gas fireplace, a separate dining room, a kitchen with integrated dishwasher and fridge, a utility room and downstairs cloakroom as well as a useful garden room with French doors opening onto extensive raised decking. 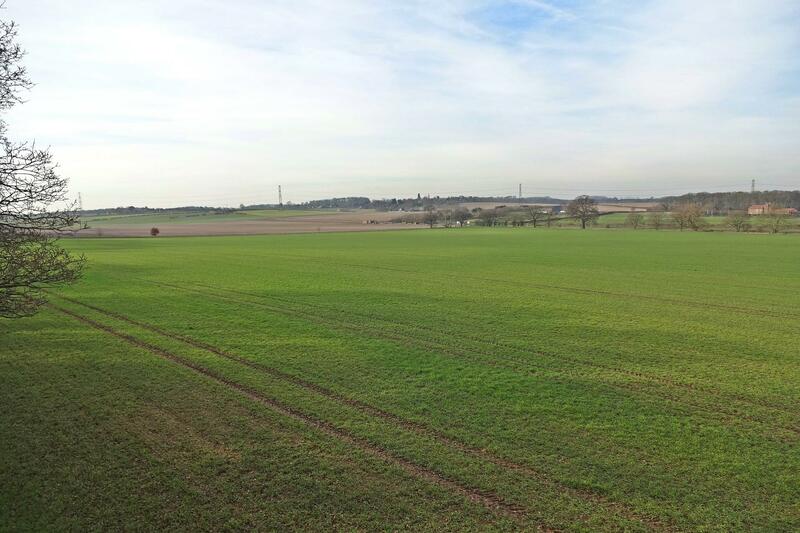 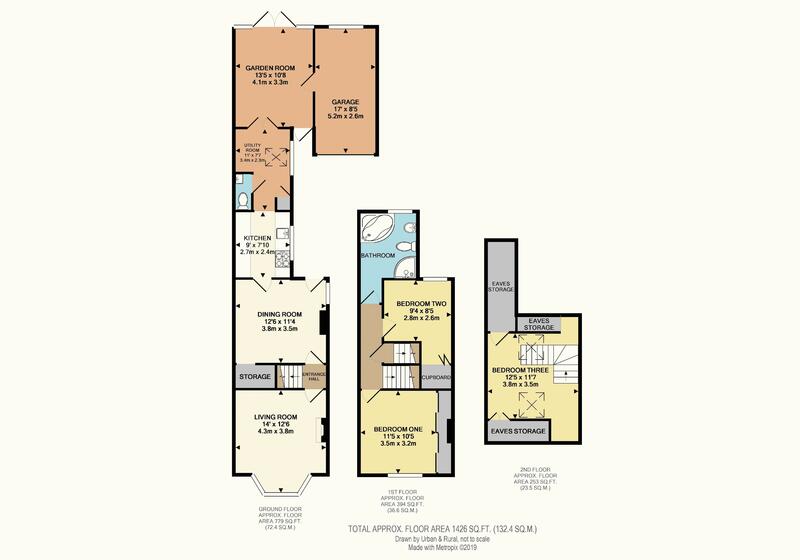 The first floor benefits from a main bedroom which has extensive fitted wardrobes and enjoys countryside views, a further good size bedroom and a spacious modern bathroom with four piece suite. 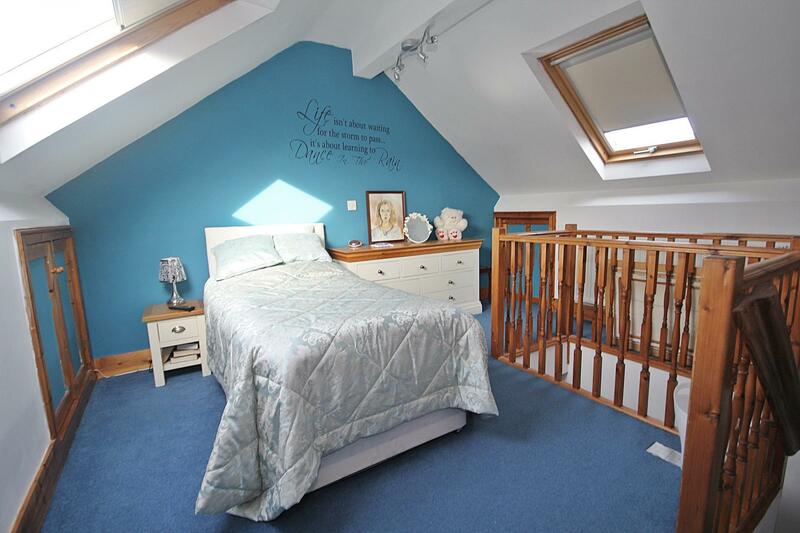 The loft has been converted to create a 2nd floor which is now a double bedroom with velux skylight windows and ample eves storage. 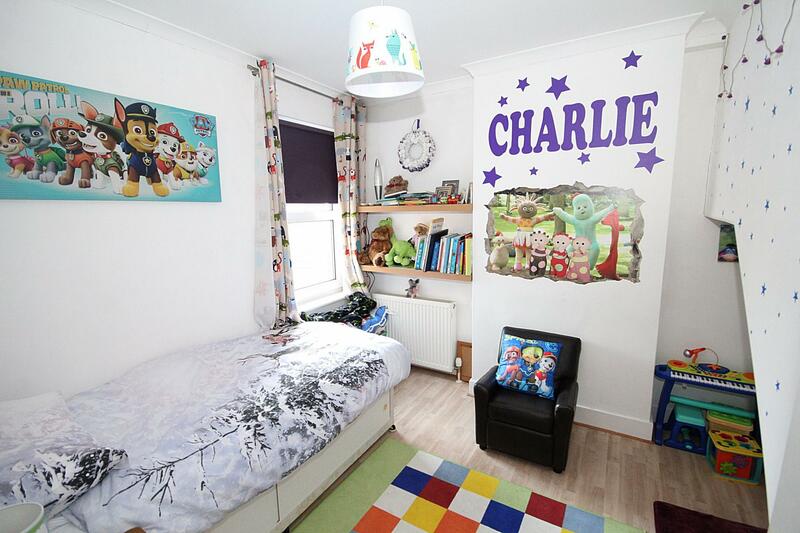 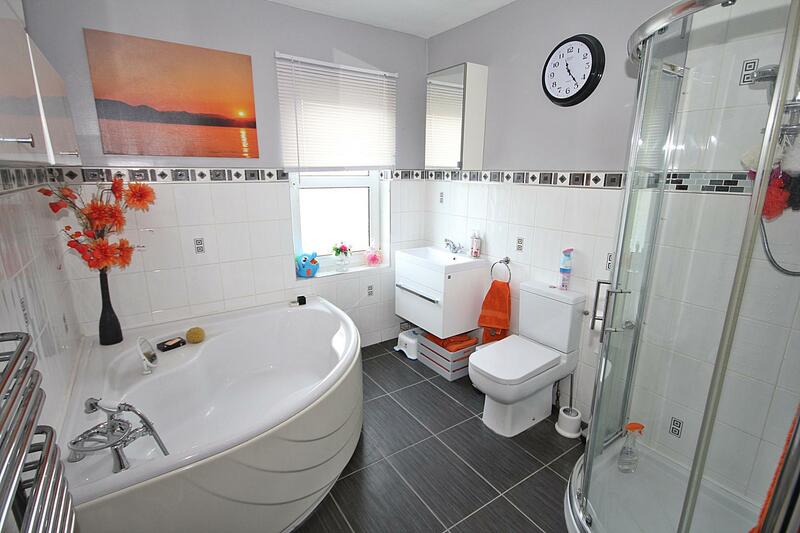 Further benefits include double glazed windows, gas to radiator central heating and garage with electric roller door. 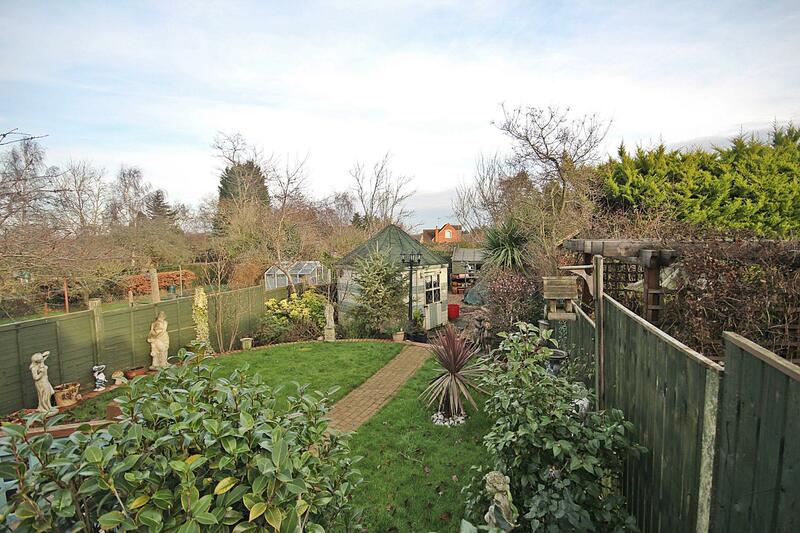 Outside the established rear garden is approximately 95ft long and split into two, laid to lawn and paved patio areas with mature flower bed borders stocked with a variety of plants, shrubs and trees. 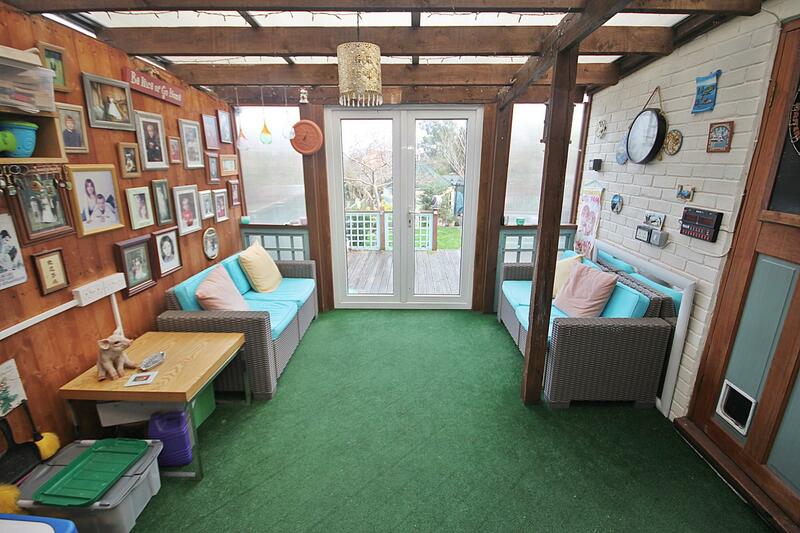 A summer house and large timber shed both have power supply whilst the extensive raised decking area overlooks the garden and is a lovely place to eat and entertain. 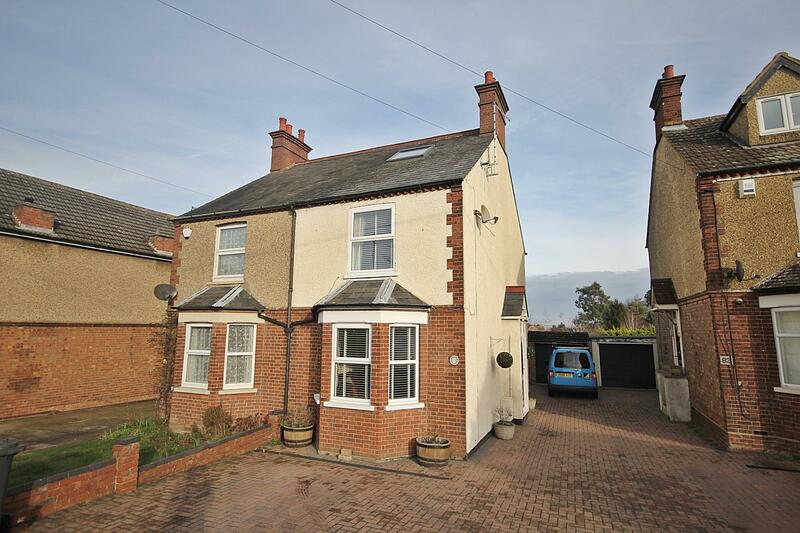 The brick block paved driveway to the front of the property provides off road parking for approximately 4/5 vehicles.